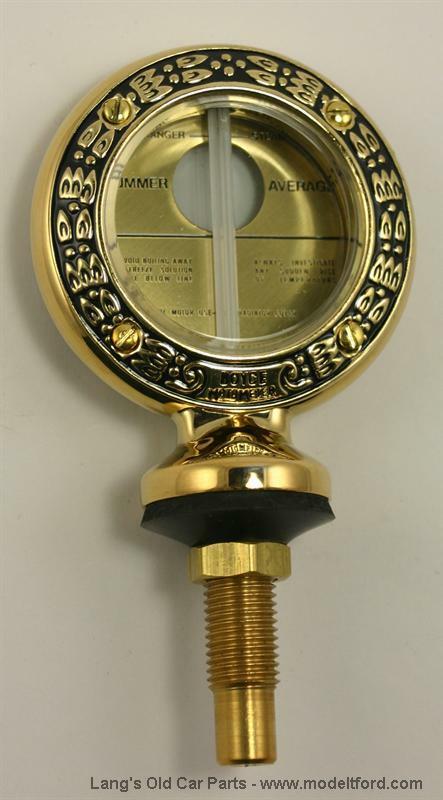 Do I have to drill a hole in my original cap to fit this motometer? Yes you do have to drill a hole and also might have to flatten the top of the cap on some of the caps out there. 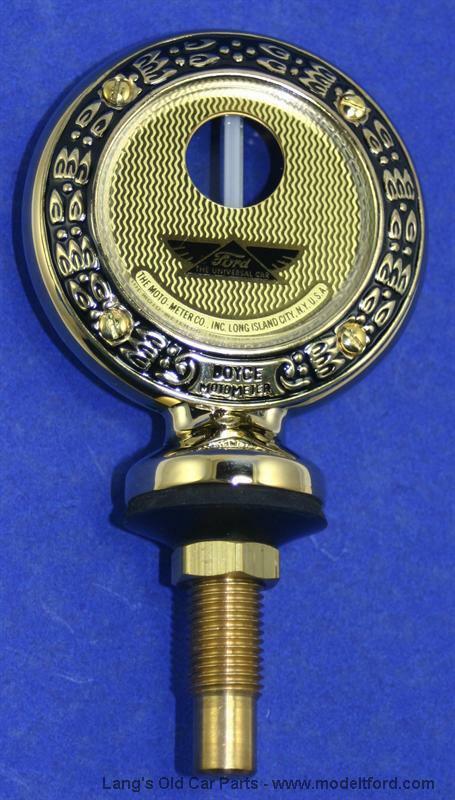 There are also caps made with the hole slready drilled in them as well. 7 out of 7 found this answer useful. 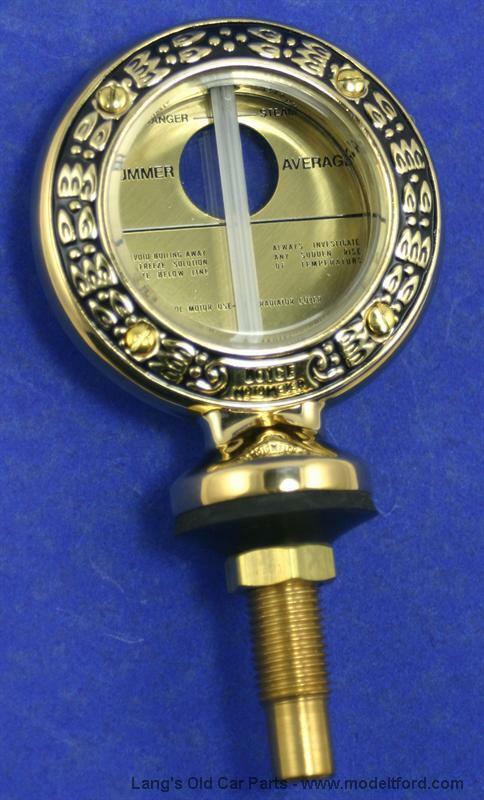 Hex shaped radiator cap, Brass, drilled for Moto-Meter and wings. 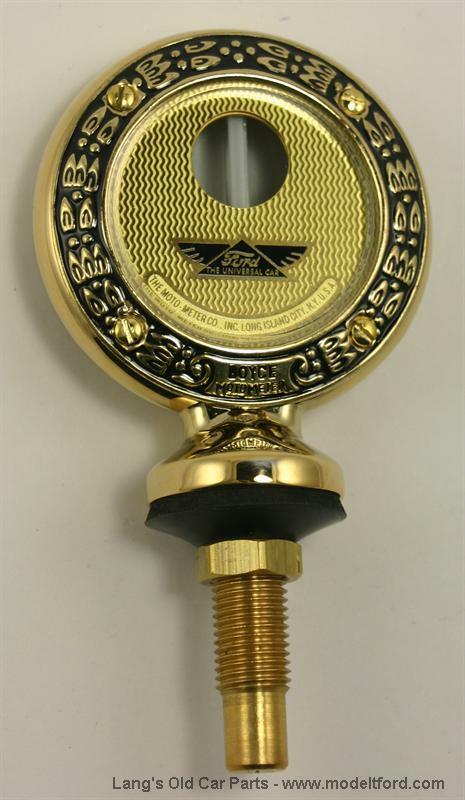 Gull Wings, Brass, for use with hex radiator cap.